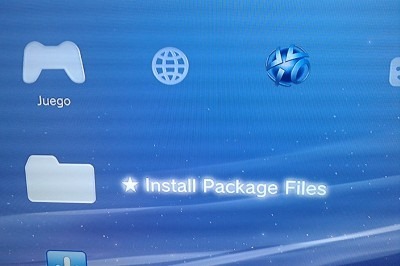 The PS3 jailbreak mod-chip made the waves on the internet just yesterday and here we already have the how to step-by-step guide to help you jailbreak your console. Disclaimer: The guide below is only for testing and educational purpose. You will be responsible for any possible damage caused. For the FAT model: Switching the power off shall do. Step 2: Press the ‘Power’ button on the console and then press the ‘Eject’ button. 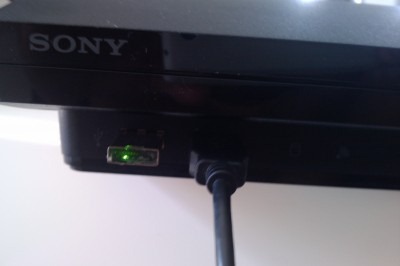 Notice how the two LED’s on PS Jailbreak USB turn on while the console is loading. If the red lits up it’s not working. 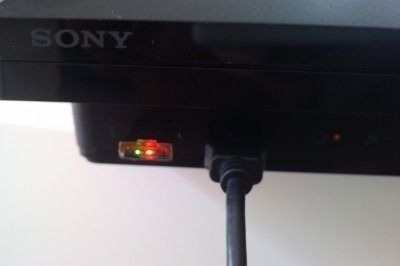 If you end up with a red LED, turn power off, remove power chord and repeat the procedure. Step 3: Once the Jailbreak mod-chip loads, connect the USB with Backup Manager on it. 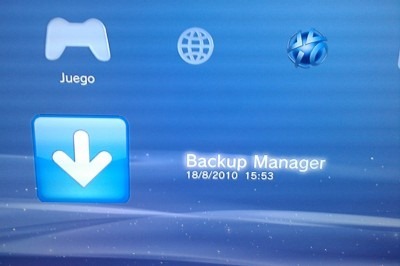 Step 5: Once the Back Up Manager is installed, select the Back Up Manager from game menu and press X button to run it. 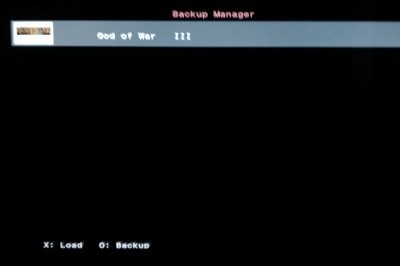 Step 6: After you have opened the Back Up Manager, put in a DVD of the game and press “O”. You will be asked then whether to make a back up on the internal HDD or the external USB storage device. 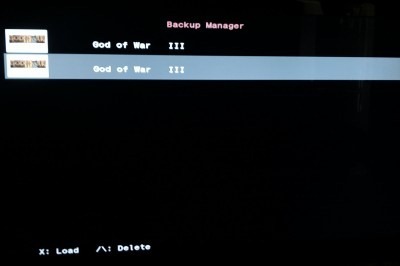 Step 7: To load a previously created back up, insert any original game DVD in console then select the desired back up from the Back Up Manager and press X to play the selected game. You can also delete your previously created back up by pressing /\. 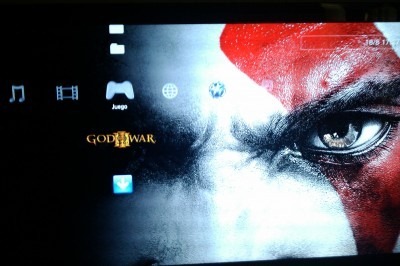 Step 8: You will automatically be redirected to the main menu where you can see the game installed and ready to be played. Do not remove the mod chip while you play the game. It has to be connected at all the times while you are playing a game through back up.